Clarksville, TN – Love Shakespeare, but just don’t have the time? Clarksville’s oldest professional theatre, the Roxy Regional Theatre, has the hilarious 90-minute solution for you! 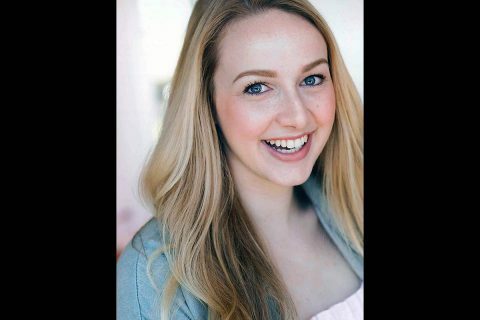 Three madcap actors in tights will perform all 37 plays in an hour and a half upstairs in theotherspace at the Roxy Regional Theatre for four nights only, April 29th through May 7th, in “The Complete Works Of William Shakespeare [Abridged]”. Utilizing lightning-fast costume changes, ridiculous props, pop culture references, improvisation and other comical antics, Ian Alexander Erbe, Jeffrey Keller and Caitie L. Moss will weave their wicked way through all of Shakespeare’s comedies, histories and tragedies in one wild ride, sure to leave you breathless and helpless with laughter. Clarksville, TN – The All State student newspaper at Austin Peay State University (APSU) recently earned two national Apple Awards at the Spring National College Media Convention hosted in New York City in March. 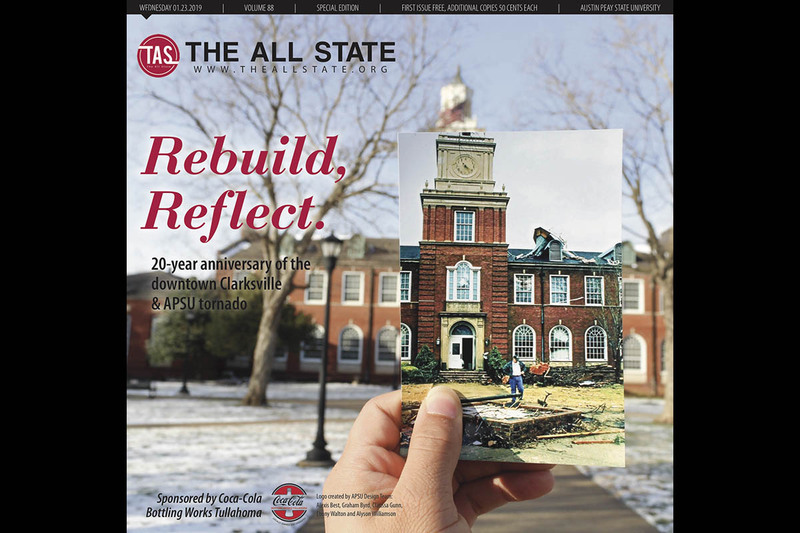 Both awards honored a special edition called “Rebuild, Reflect” commemorating the 20-year anniversary of the tornado that hit APSU and Downtown Clarksville. 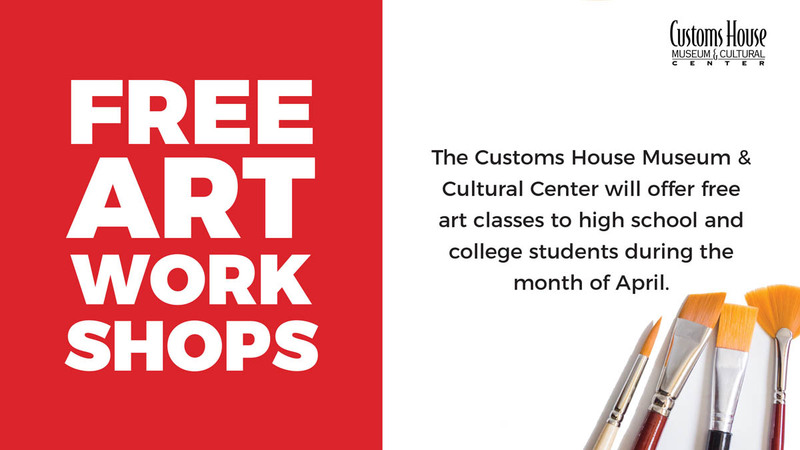 Clarksville, TN – The Customs House Museum and Cultural Center Crouch Gallery is home to the serene, organic sculptures of local artist and teacher Mike Andrews. On view through May 5th, the show, titled A New Vision, includes over forty pieces made of wood, limestone, or alabaster. 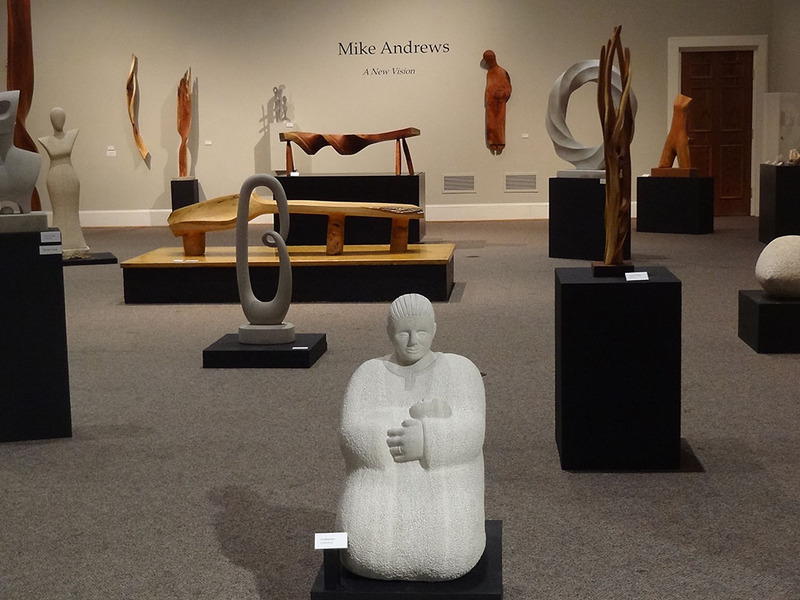 Mike Andrews Sculptures on display at the Customs House Museum and Cultural Center. 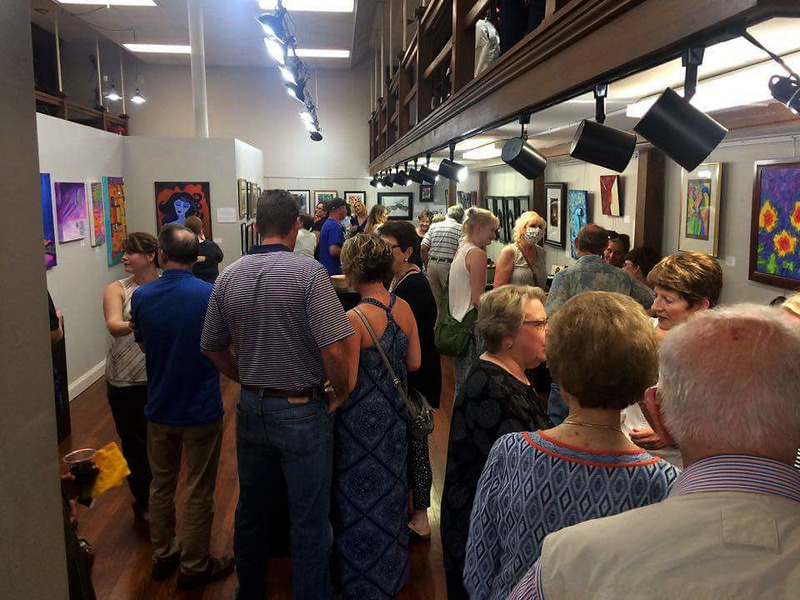 Clarksville, TN – Produced by The Downtown Clarksville Association, Clarksville’s First Thursday Art Walk is a free, self-guided tour spanning a 5-block radius that combines visual art, live music, engaging events and more in the heart of Downtown Clarksville. With 10+ venues, bars and businesses participating each month, the First Thursday Art Walk in Clarksville is the ultimate opportunity to savor and support local creative talent. 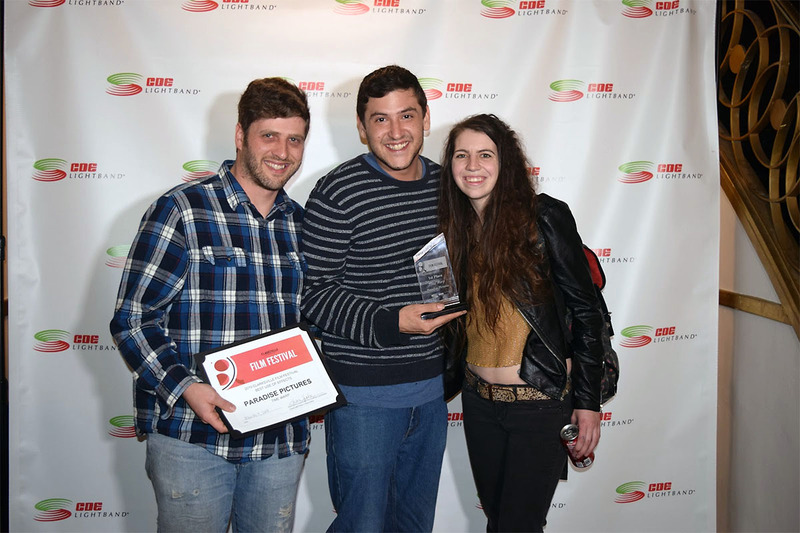 Clarksville, TN – How’s a queen to keep her head in the middle of a revolution? This month, Clarksville’s oldest professional theatre, the Roxy Regional Theatre, is taking audiences from Versailles to the guillotine with a stylistic and satirical retelling of the life and final days of the most famous queen of France. A contemporary twist on a historical tale, David Adjmi’s “Marie Antoinette” opens at the Roxy Regional Theatre on Friday, April 12th, at 8:00pm. 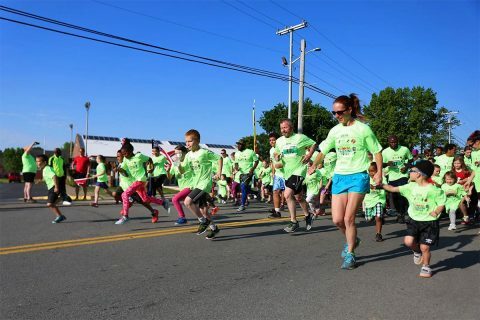 Clarksville, TN – It’s time to lace up those running shoes and begin preparing for Clarksville Parks and Recreation’s 41st Queen City Road Race, a City of Clarksville tradition that promotes health and fitness for people of all ages. Queen City Road Race Runners should register before April 15th for discounted rate. Clarksville, TN – The Customs House Museum and Cultural Center is located in historic downtown Clarksville, Tennessee. Come explore an entire city block featuring large gallery spaces filled with fine art, science and history. Some of the events in March at the Museum are: Twentieth Anniversary of the Tornado, Mike Andrews: A New Vision, First Responders, 15 Over 50: A Women’s History Month Exhibition, Create a Sculpture out of Soap, Meet the Artist: Marilyn Murphy. Clarksville, TN – “The Customs House Museum and Cultural Center is truly a shining jewel in the crown that is Clarksville,” said former Executive Director Jim Zimmer, who retired early due to health issues shortly after fulfilling his three-year contract to the Museum. 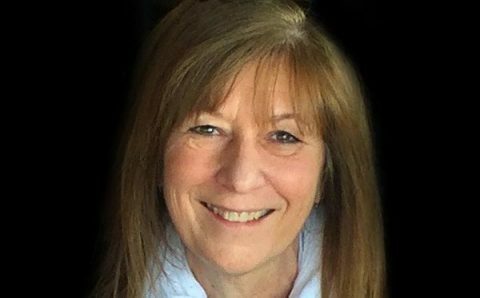 Tina Brown named Customs House Museum and Cultural Center Interim Executive Director. 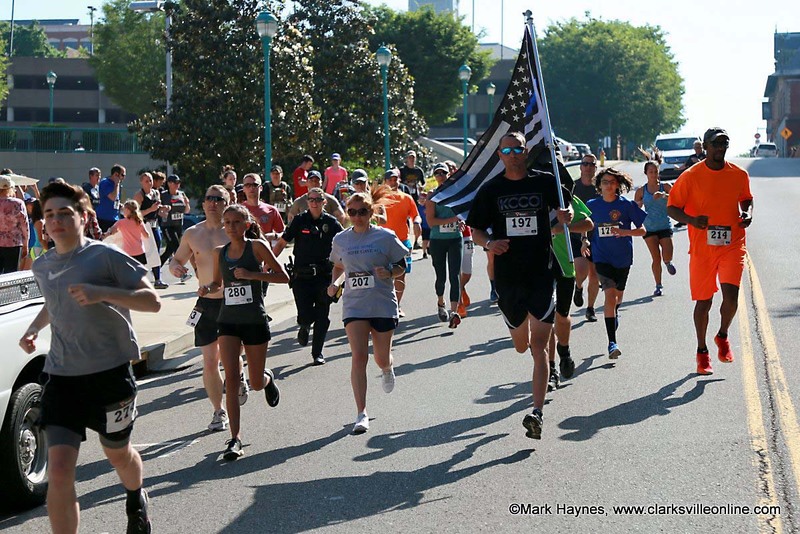 Clarksville, TN – The Fourth Annual Run for C.O.P.S. will kick off the 2018 National Law Enforcement Week with a fun, non-competitive, fitness event for the whole family. This 5k will take place in Historic Downtown Clarksville starting at the Clarksville Police Department and going through the downtown area. The event will take place Saturday, May 11th, 2019 from 9:00am until 11:00am. Clarksville, TN – Clarksville Parks and Recreation and CDE Lightband announced the winners of the Clarksville Film Festival at a public screening Saturday, March 9th, 2019 at the Roxy Regional Theatre in downtown Clarksville.